Phil is the Director of ISHR and has overall responsibility for the organisation’s strategy, policy, programmes and operations. Under Phil’s stewardship, ISHR has contributed significantly to the development and strengthening of international and national standards and laws on the protection of human rights defenders. Before joining ISHR, Phil founded and led the Human Rights Law Centre and Homeless Law in Australia. 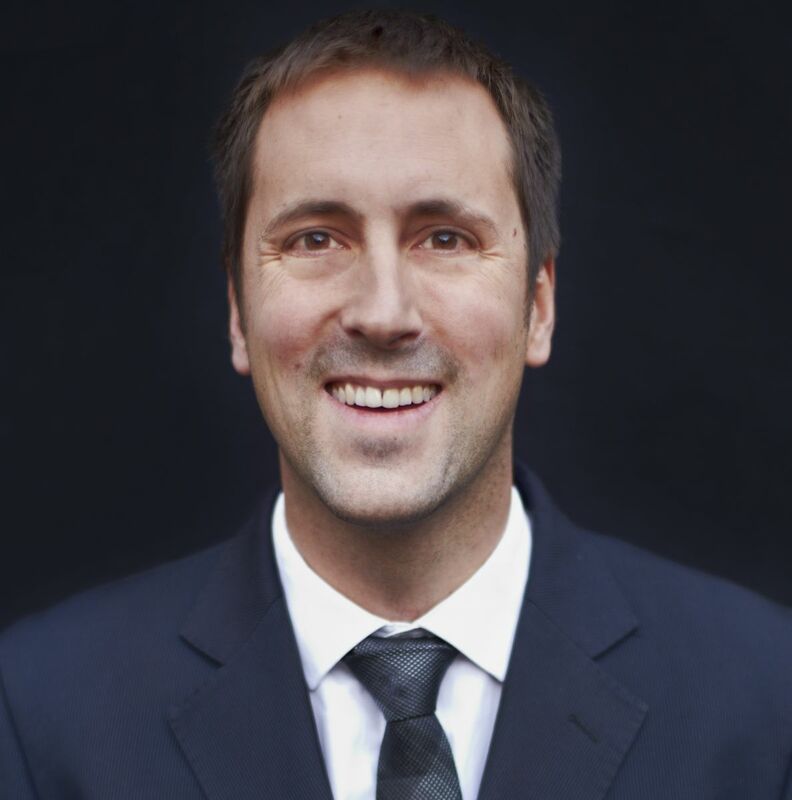 Phil is a member of the Advisory Board to the EU’s Fundamental Rights Agency and a former member of the Australian Government's Human Rights Grants Scheme Expert Panel. Follow him on Twitter @PhilALynch. Michael took up the role of HRCnet coordinator, based in ISHR’s offices, in August 2017. Since 2001 he has worked in international and regional human rights organisations in Geneva, Hong Kong and from New Zealand. His work has focused on campaigning and fact-finding concerning a wide range of human rights issues, notably with a focus on Asia and international advocacy at the UN Human Rights Council. Marina joined ISHR in 2013 and has overall responsibility for grant management, programme planning, budgeting, financial reporting and internal controls. Prior to joining ISHR, she had held a variety of senior financial management positions within diverse corporations and the World Intellectual Property Organization. Marina holds a Master in Economic and Commercial Law from University of Lausanne, a double degree in Philosophy/Accountancy from George Mason University. Paula holds a Master Degree in Media Relation from Warsaw University of Humanities, Poland. Before coming to Geneva, she'd worked for several years as an editor for a Polish 24-hours news channel. She has extensive professional experience in social media, digital project management as well as salesforce and website maintenance. She is now supporting ISHRs communications team to deliver messages trough social and mainstream media. First a communications intern at ISHR from August to December 2017, she is now working as a consultant to help the organisation improve its infographics strategy and tools. Christine joined ISHR in 2017 after several years as a communications professional in the private sector. Christine manages the production of ISHR’s publications, helps the team craft and deliver their messages through social and mainstream media. In her free time, she is involved in fundraising activities for various non-profit organisations. Christine holds a Master in management studies from EM Lyon and WHU Koblenz. Salma joined ISHR in February 2018 as the Human Rights Council Advocate. She holds a Masters degree in International Human Rights Law and a Bachelors degree in Political Science from the American University in Cairo. Prior to joining ISHR, Salma worked for international and national human rights organisations in the Middle East and North Africa region. Her work focused on the protection of human rights defenders, civil and political rights and women's rights. Follow her on Twitter @salma_ishr. Adelaide joined ISHR in August 2017 as a consultant for ISHR's advocacy in Africa. Prior to this, she advocated for the rights of women in Poland and Macedonia as well as for the advancement of freedom of expression in Central Africa. More recently, she worked with indigenous people and minorities in Mauritania for a better protection of their rights, especially victims of slavery. Adelaide graduated with a Master in International Law and Relations from the University of Clermont-Ferrand. Follow her on Twitter @etong_adelaide. Eva joined ISHR in April 2018 as a Fundraising Officer. She holds a Master degree in Civil Sector Studies from Charles University in Prague. She has over 10 years of experience in NGO sector, working both in fundraising and project management positions. Prior to ISHR she has worked for several years for People in Need, where she was in charge of the Burma programme, supporting Burmese human rights defenders. In the ISHR team she will focus on expanding our donor base and assist with proposal development and reporting to donors. Adela Hurtado is a lawyer, photographer and animator with a degree in Politics and East Asian Studies from New York University and a Juris Doctor degree from Fordham University School of Law. A life-long lover of Chinese literature, she also studied at East China Normal University and East China University of Political Science and Law. At ISHR, Adela hopes to learn more about how States work together in resolving international human rights issues and how to better advocate for those whose voice may be missing on the international stage. Espérance joined ISHR in 2015 with more than 20 years' experience in the management and administration of NGOs. She most recently worked as Finance and Administration Manager with ILGA in Geneva and previously worked with Save the Children and the European Council on Refugees and Exiles in Brussels. Espérance holds a Masters degree in Human Resources Management and Organizations Dynamics from Université Libre de Bruxelles. Tess McEvoy (she/her) leads ISHR's legal protection work, including contributing to a Model Law for the protection of human rights defenders. She is part of ISHR's legal team which engages in strategic litigation for the protection of human rights defenders. With Helen Nolan Tess co-leads ISHR's work on LGBTI rights defenders. She also engages in UN mechanisms in New York including the General Assembly and the Commission on the Status of Women. Before joining ISHR, Tess worked with leading international law firm DLA Piper, and with community legal centres working on womens and refugee rights. Tess holds a Juris Doctor from Murdoch University and a psychology degree from University of Western Australia. Follow her on Twitter @Tess_L_McEvoy. Helen Nolan (she/her) leads ISHR’s training and advocacy support work, including the Human Rights Defenders Advocacy Programme and ISHR Academy, equipping defenders with the knowledge and skills to engage strategically with the UN human rights system. With Tess McEvoy, she co-leads ISHR's work on LGBTI rights defenders. 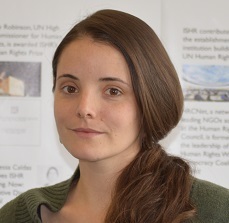 Helen also coordinates ISHR's engagement with the UN’s Special Procedures - independent experts who report and advise on different areas of human rights - and assists in ISHR’s work on Latin America. Before joining ISHR, Helen worked at ILGA World, and has experience in refugee law, women's rights and human rights defender protection. Follow her on @Helen_ISHR. 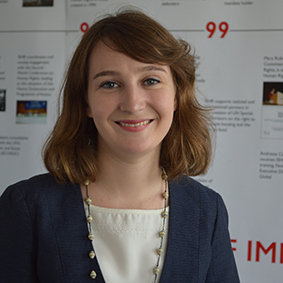 Eleanor is Co-Director of ISHR's NY office and leads ISHR’s work to to promote NGO participation and protect civil society space at the UN. She also coordinates our work at the Inter-American Commission and in the Latin American region. Before joining ISHR, Eleanor worked at Amnesty International and Peace Brigades International. Eleanor holds degrees from the University of Oxford and London Metropolitan University. Follow her on Twitter @EleanorOpenshaw. 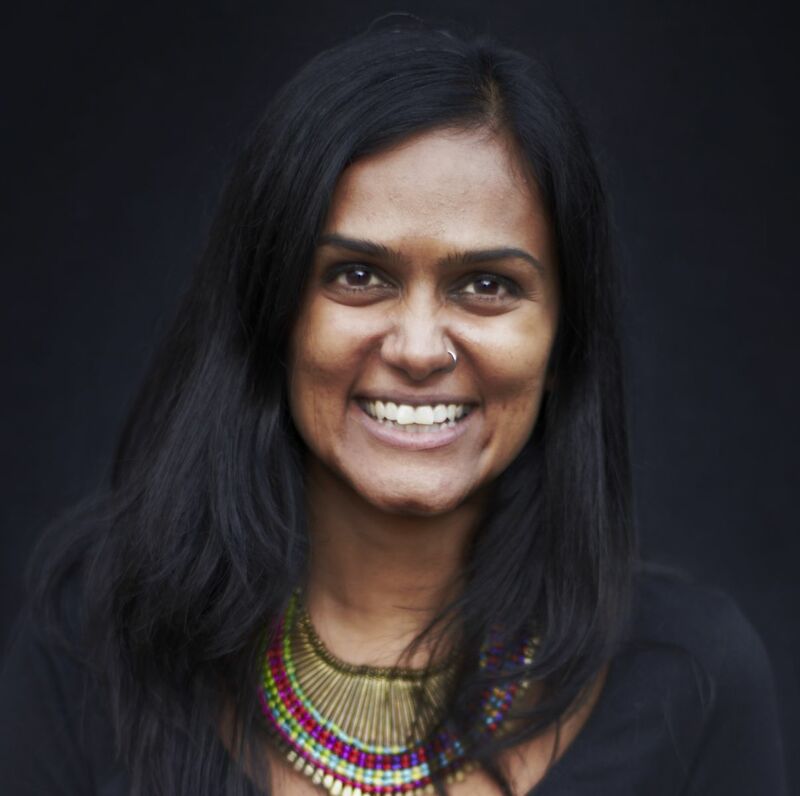 Pooja joined ISHR in 2014 and leads our work supporting women HRDs and defenders of LGBTI rights. Before joining ISHR, Pooja worked with the Asian Forum for Human Rights & Development (FORUM-ASIA) in Bangkok and Geneva, and as a policy analyst with Universal Rights Group. Pooja holds a Degree in Political Science and International Development from the University of Toronto. 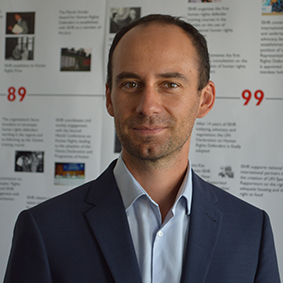 Vincent joined ISHR in 2016 with more than ten years of experience working on NGO development and with UN treaty bodies, primarily the Human Rights Committee, Subcommittee on the Prevention of Torture and Committee against Torture. He has also undertaken field work in South and West Asia, as well as Colombia. Vincent holds a Masters degree in political science (SOAS, Uni. of London) and in business administration (Lyon). Follow him on Twitter @vploton. Antsa joined ISHR in 2016. His role is to assist the finance manager on all the tasks related to accounting. Antsa holds a degree in Accounting in France. Previously he's worked in various associations as an accountant and it was during those experiences he discovered the world of the NGOs which sparked his interest and passion for working in the not for profit sector. Madeleine is Co-Director of ISHR's New York office, leads our work to combat reprisals against human rights defenders and coordinates ISHR's legal work and strategic litigation. Under Madeleine's leadership, ISHR has contributed significantly to advancing the UN's response to intimidation and reprisals. Previously, Madeleine worked at UNICEF, for the UN Special Rapporteur on extra-judicial executions, and as a lawyer. Madeleine holds a Master of Laws from NYU, a Juris Doctor from Dalhousie Law School, and a Bachelor of Arts (Hons) from Queen's University. Fanny joined ISHR in 2015 after several years as a communications officer for CERN's Health and Safety Unit. Prior to this, Fanny worked as a campaign coordinator for the Women’s World Summit Foundation and held a range of advocacy and communications positions with Geneva-based human rights NGOs. Fanny holds a Master in Fonction Publique Internationale from the Ecole des Hautes Etudes Internationales in Paris and a Master in English Studies from the Paris IV-Sorbonne University. Clement leads our work to support defenders in States in transition and at the African Commission on Human and Peoples' Rights. Before joining ISHR in 2006, Clement was Secretary-General of Amnesty International Togo and head of the Togolese Coalition of HRDs. 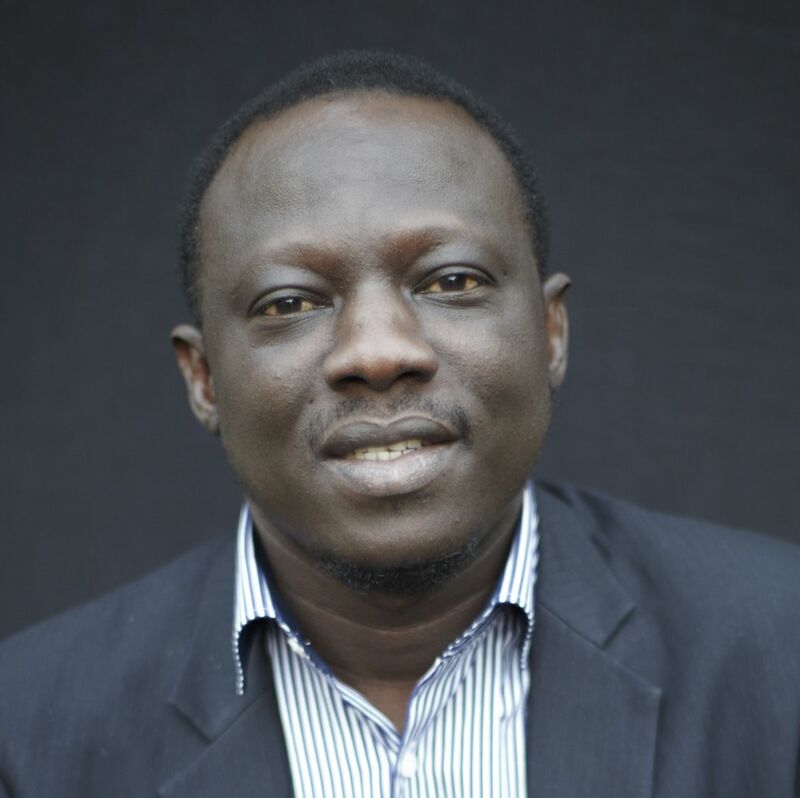 Clement is Vice-Chair of the West African HRDs Network and a member of the African Commission Working Group on Extractive Industries, Environment & Human Rights Violations. Follow him on Twitter @cvoule. Duru is a New York University Law School (NYU), LL.M. graduate and a human rights lawyer. Her academic background also includes a law degree from Galatasaray University and a LL.M. degree in International Human Rights Law from Istanbul Bilgi University. Her professional experience has, inter alia, focused on impunity culture and grave human rights violations committed in the context of Kurdish issue in Turkey. Before joining ISHR, she worked at the Truth Justice and Memory Center as project officer in the Legal Studies Department, at Human Rights Watch (New York) as research assistant, and at the European Center for Constitutional and Human Rights as legal fellow. During her time at ISHR, Duru will particularly contribute to ISHR's works supporting women human rights defenders and defenders of LGBTI rights.